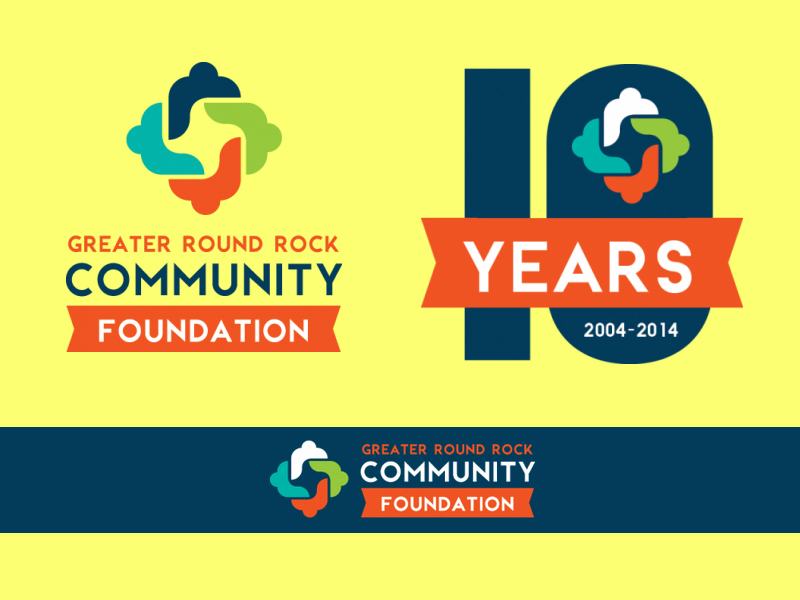 The Greater Round Rock Community Foundation is celebrating a milestone of 10 years of service to the community of Round Rock, TX. As a part of that achievement the non-profit decided to capitalize on that with a re-branding effort. It was also necessary for them to have a mark that featured their decade in service that tied in with the new brand. Here is the final version of those marks I created for them.